When the weather is beautiful, there's nothing better than being outside and enjoying one of London's beautiful gardens and parks. There is no shortage of places to have a great picnic in the capital. Here are some of our favourite areas for the perfect picnic in the city – and some useful tips. The perfect stopping point on the Westminster sightseeing circuit. 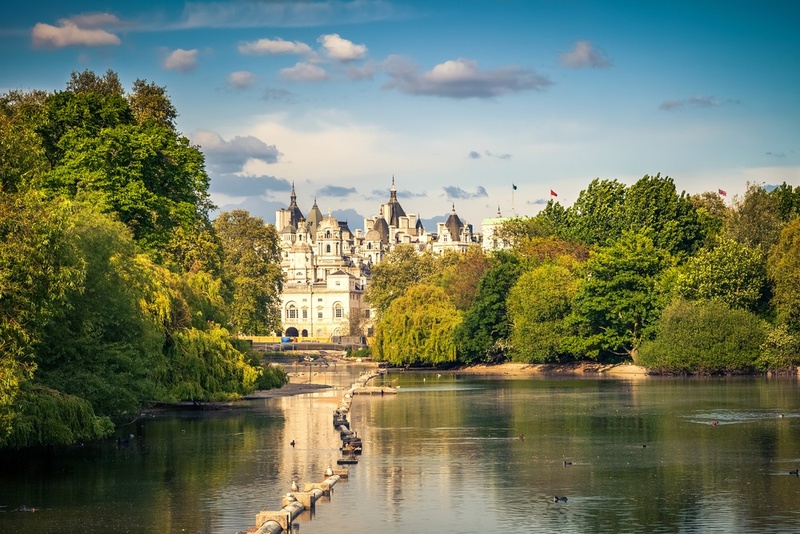 St James’s Park is a beautiful royal park overlooking a long lake with a large population of waterfowl. It is within reasonable walking distance of Buckingham Palace to the west, Trafalgar Square to the north, and the Houses of Parliament to the southeast, and is easily accessible from St James’s Park Underground Station. Picnic tip: Stock up with plenty of bread! Choose a delicious crusty sourdough . You’re guaranteed to have happy guests when their greeted with this and a selection of cured meats (iberico is our favourite), pâtés, olives and cheese. 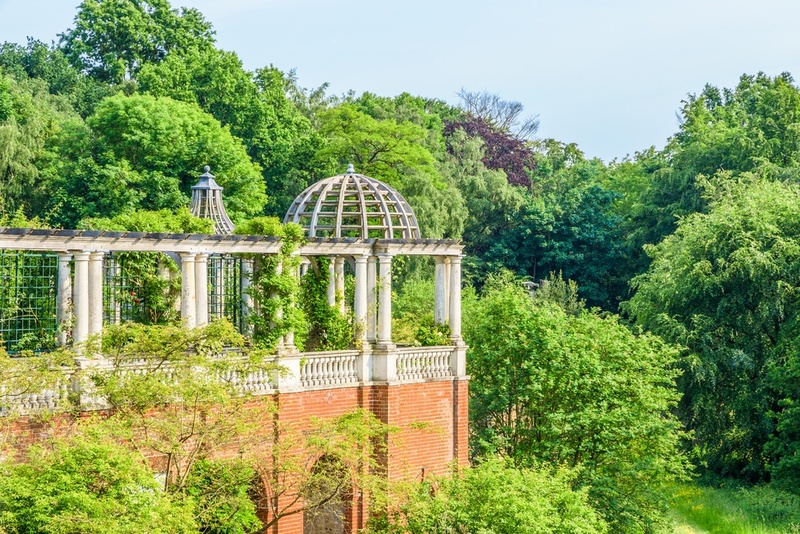 Easily reachable from Hyde Park Corner Underground Station, and within walking distance of the upmarket shops of Knightsbridge, this part of Hyde Park is also ideal for picnicking. Because of its vast size, it’s normally easier to find a quieter space here than St James’s Park, too. In fact, in some sections of Hyde Park, especially as you head west towards Kensington Palace, you could easily imagine yourself in a country wood as opposed to central London! Picnic tip: If you don’t have a cool box, and the day is set to be a scorcher, freeze your beverages the night before and by the time you reach your destination you have chilled drinks. Added bonus, when packed with the rest of your picnic ingredients it will keep everything else cool. 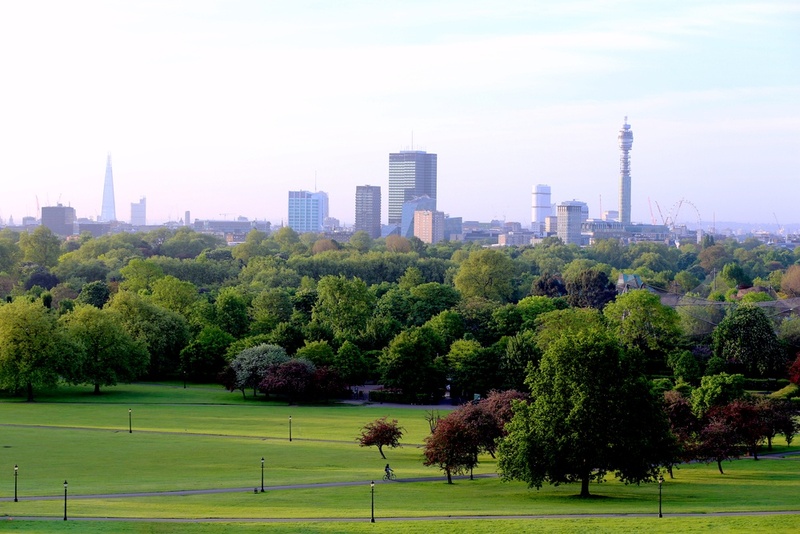 This royal park has another excellent view of the city skyline, and is well within reach of trendy Camden and the London Zoo in Regent’s Park. Have a picnic near the main viewing point and see how many landmarks you can name in front of you! From Parliament Hill, you can witness what is arguably the finest view of the City of London and Westminster (best seen in the early morning or evening). 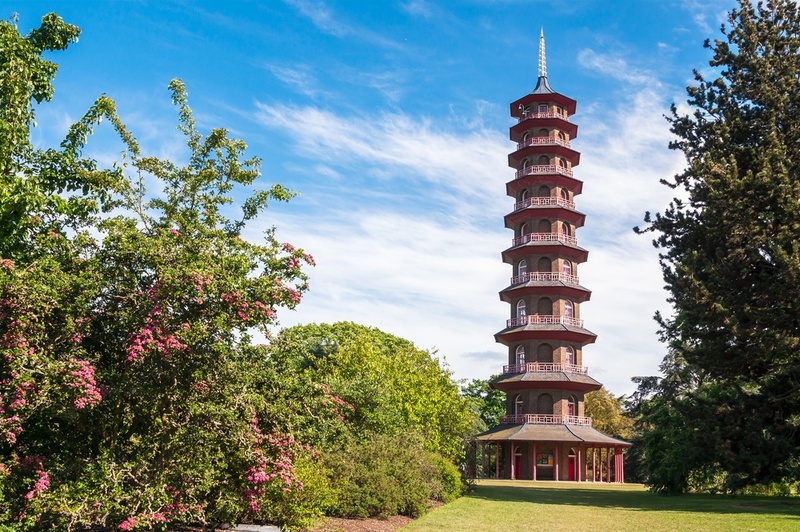 The easiest way to get here is to take the train or tube to Gospel Oak then proceed with a gentle uphill stroll to the viewing point before finding a nice picnicking spot. Take the time to visit the beautiful Kenwood House and view it’s breathtaking interiors and stunning world-class art collection. Picnic tip: Buy good picnic wear, there’s nothing worse that floppy paper plates and flimsy glasses. Trust us, it’s worth the investment and will last for years. 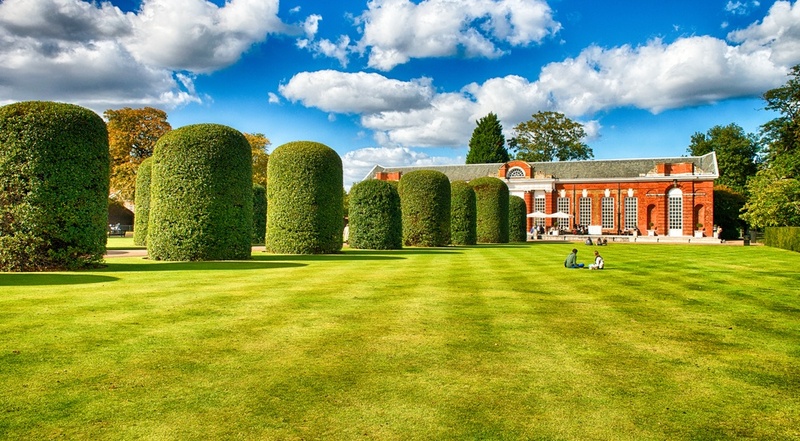 These world famous gardens make for the perfect location in London. Withing the grounds there are glasshouses, historic buildings, formal gardens, arboretum, water features and art galleries provide a unique setting where you can explore scientifically important plant collections, botanical art exhibitions and the 250 year history of the Gardens in which they are housed. Picnic tip: Bring napkins! It seems obvious but it’s something that always gets forgotten. Picnics are always a bit messy, not matter how hard you try to keep everything tidy. If you need some more inspiration, here are some of our favourite picnic recipes.